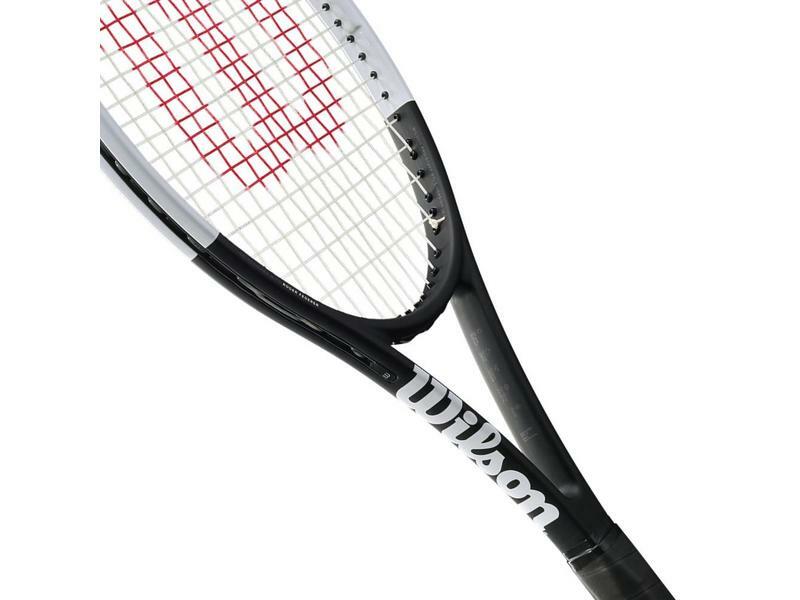 For 2018, Wilson brings the tuxedo look to completion with the new Pro Staff 97L. Inspired by Roger Federer’s tuxedo RF97, the Pro Staff 97L is the lightest and fastest version of its iconic biggest brother. Easier to handle, at 10.8 ounces, the 97 Countervail gives you easier access to the Pro Staff’s capabilities. The 97L has had the Countervail removed from this recent update. This will give a crisper and more responsive feel. 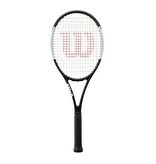 A highly recommended racquet for the intermediate player looking to gain the player's racquet feel. 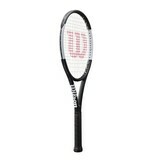 Keeping with its 16x19 open string pattern, this racquet can give you the head speed required for more top spin. 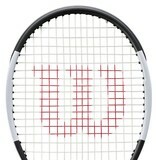 Whippy on the serve and groundstrokes, the 97L still maintains stability well above its weight class. 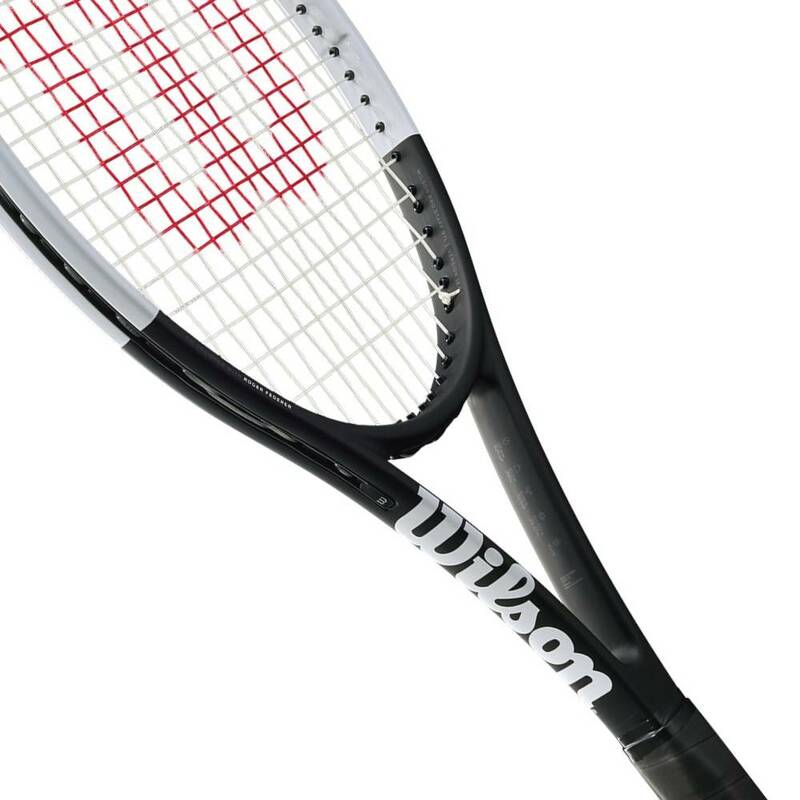 The 97L is perhaps the most stable of all racquets in its weight class. The braided graphite & kevlar combination, headlight balance, thin beam and weight continue to give you that classic feel. 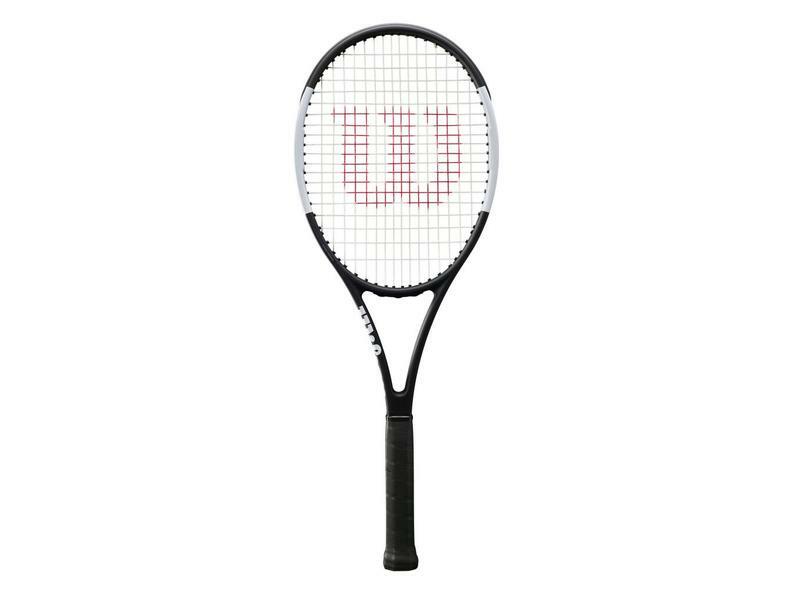 The Pro Staff 97L has a tapered beam when compared to the classic Pro Staff 6.0 85, giving this Pro Staff more power than most other traditional player's racquets. Of course, the 97L may be a seemingly long way from a traditional player's racquet but at 10.8 ounces it's the closest thing humanely possible. 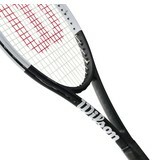 At that weight, this racquet offers great stability at the net and baseline. However, the 97L has less weight than the 97C or RF97 and therefore less stability. 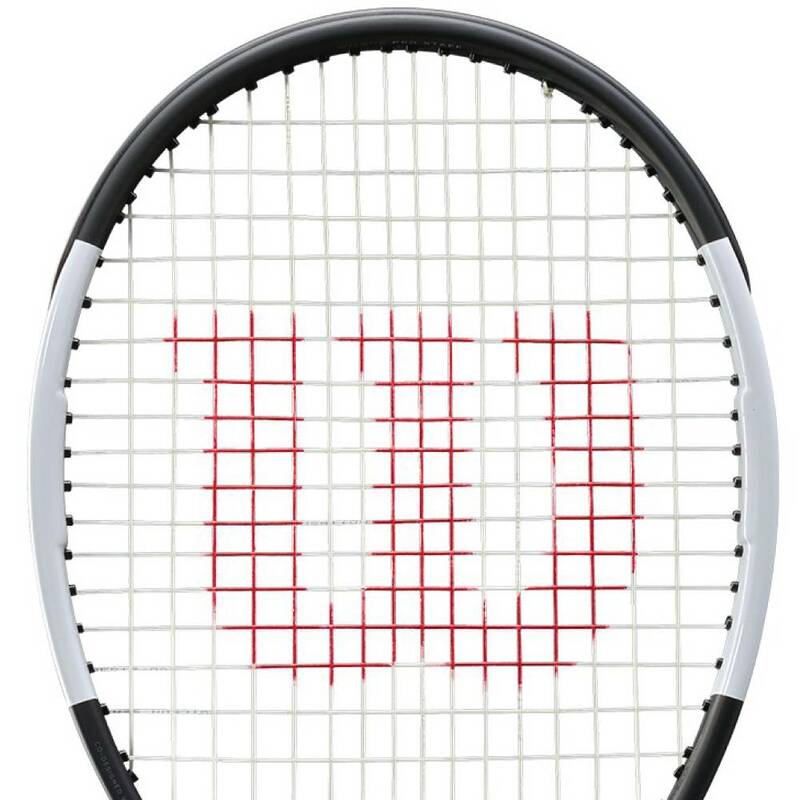 It maintains absolute precision, while also giving the player, all-court, aggressive and defensive capabilities. 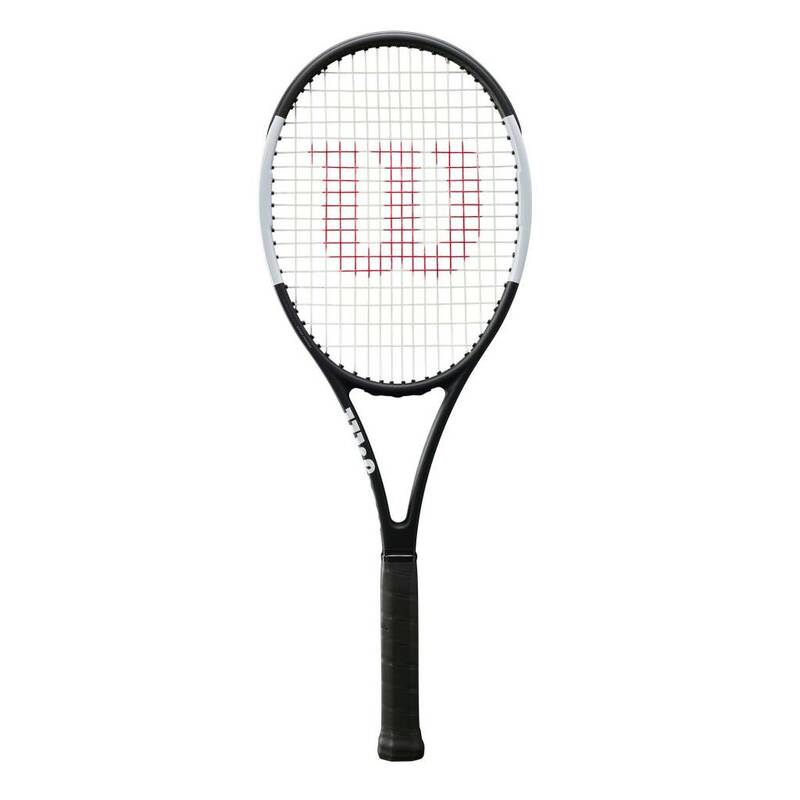 Engineered with a 6 point headlight balance, the 97L is surprisingly quick at the net. The 97L offers great spin potential and precision. 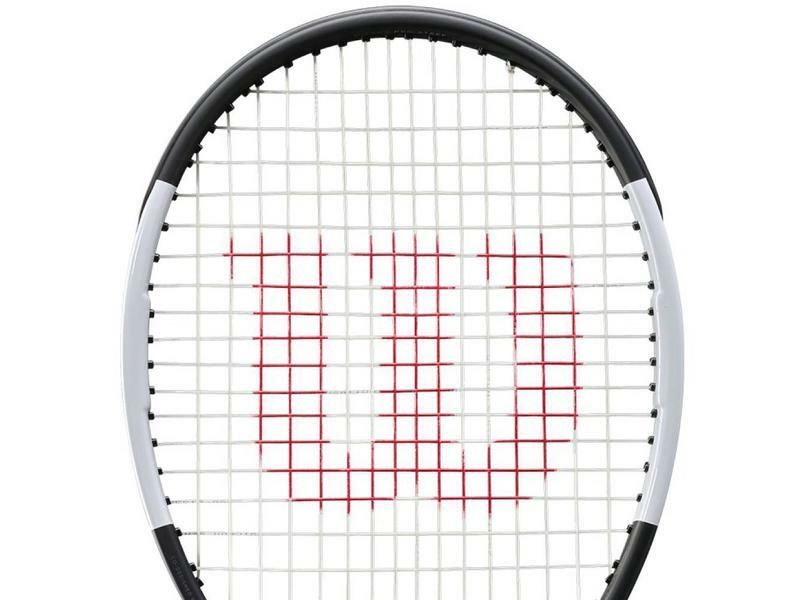 For intermediate players, this racquet is a must try. 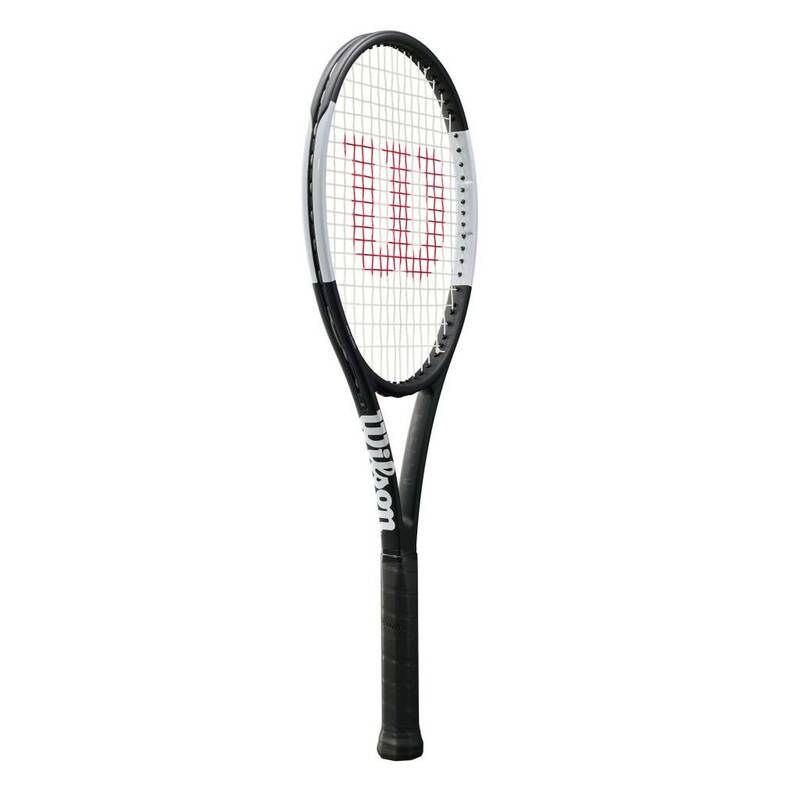 For the player looking for the classic crisp feel, and playability of a player's racquet, in a lighter and more powerful package. 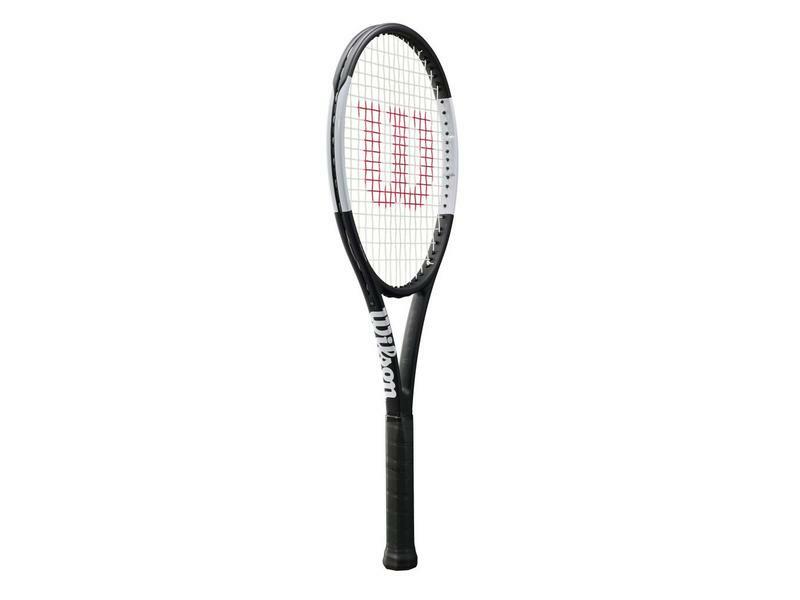 The new Black and White Pro Staff aesthetics with the laser printing give precision and elegance to this surgical racquet.